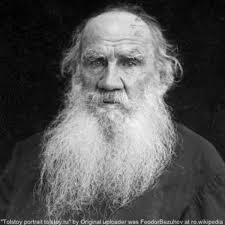 Count Lyov Nikolayevich Tolstoy, commonly known as Leo Tolstoy, was a Russian writer. 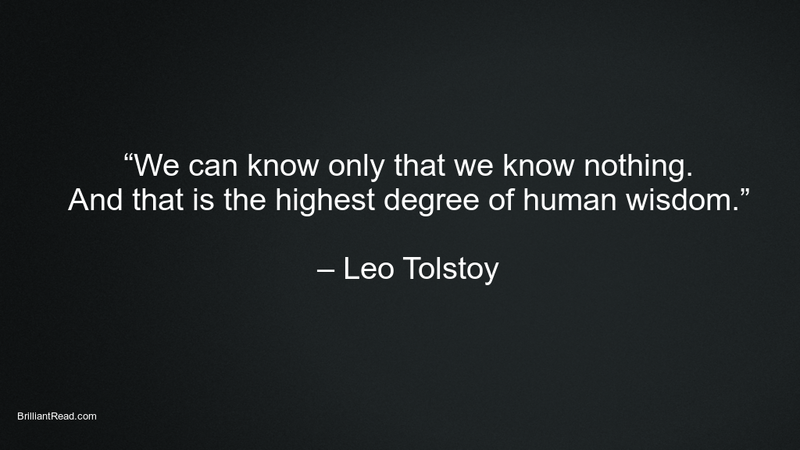 There would hardly be any book lover who has not heard of ‘Leo Tolstoy’. 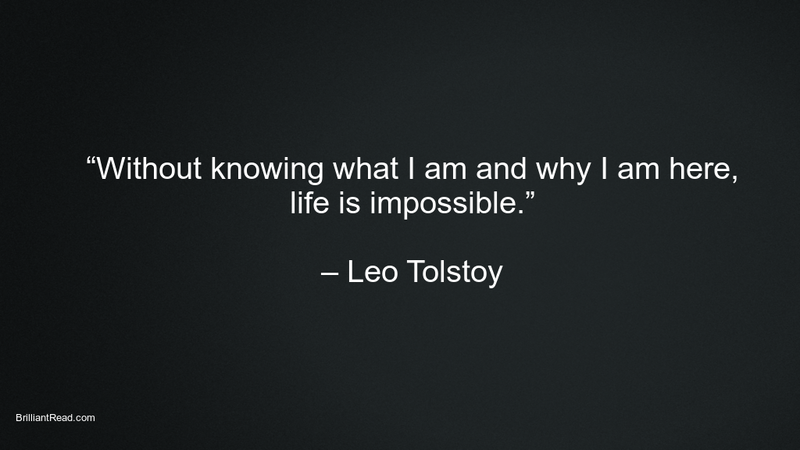 He is one of the best authors of all time. 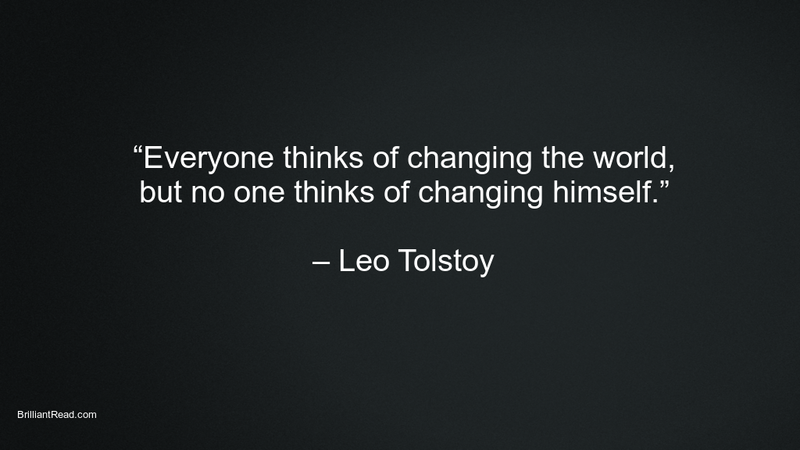 Let’s know more about him first before we jump onto his thought-provoking quotes. 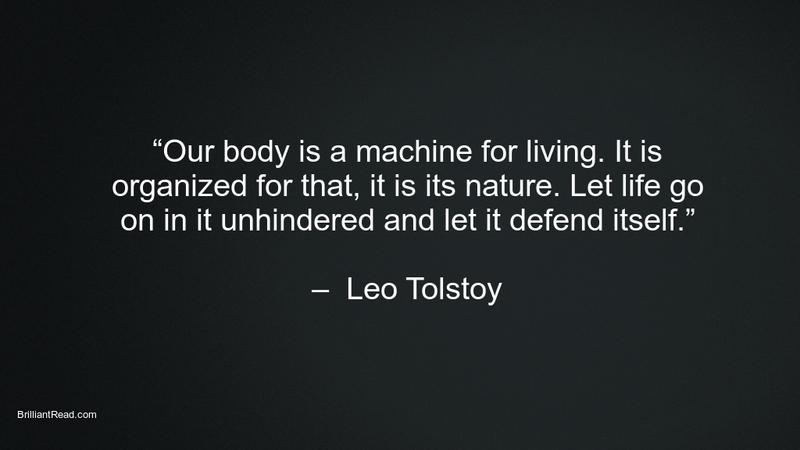 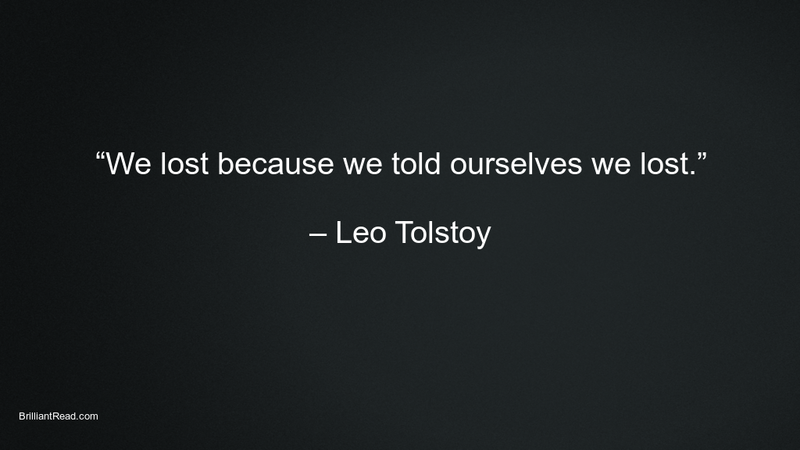 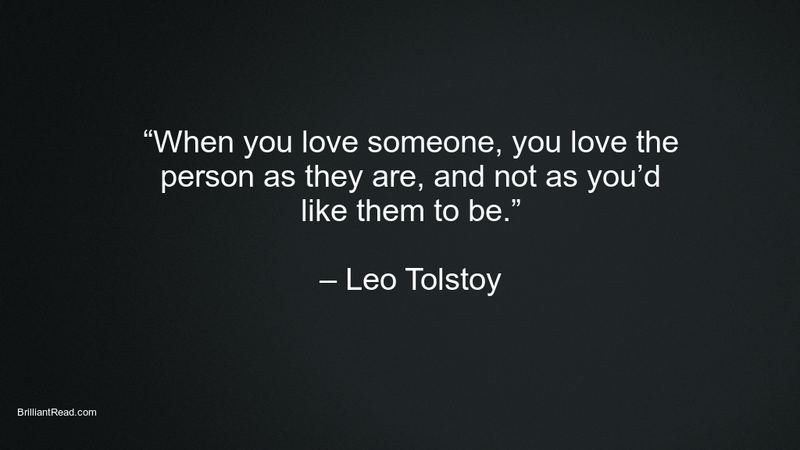 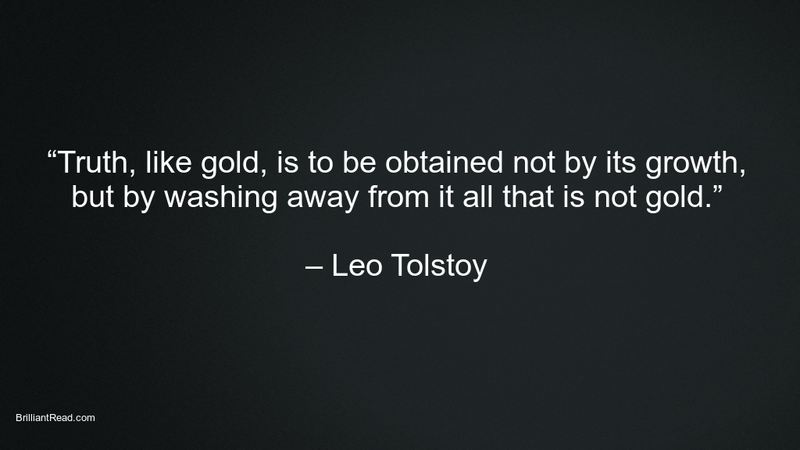 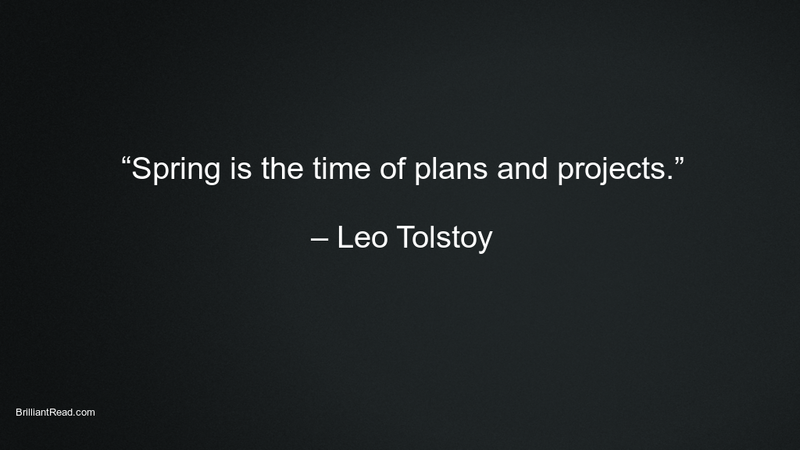 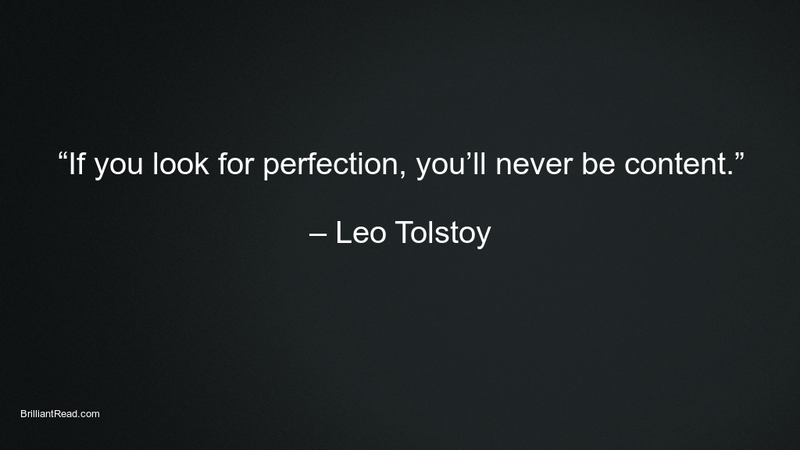 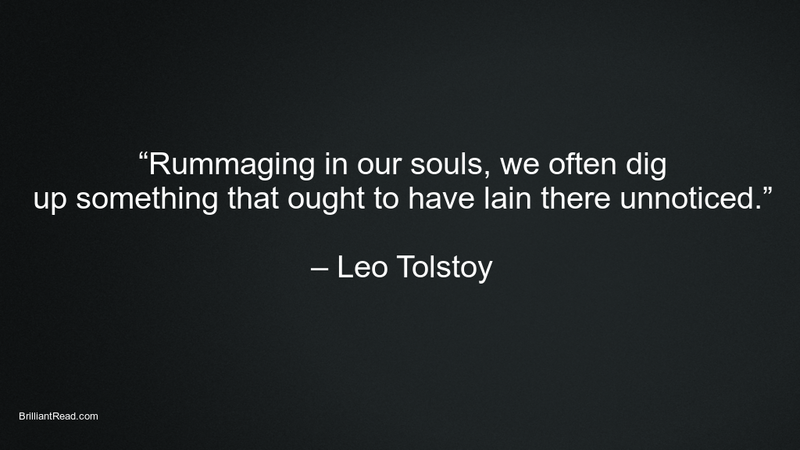 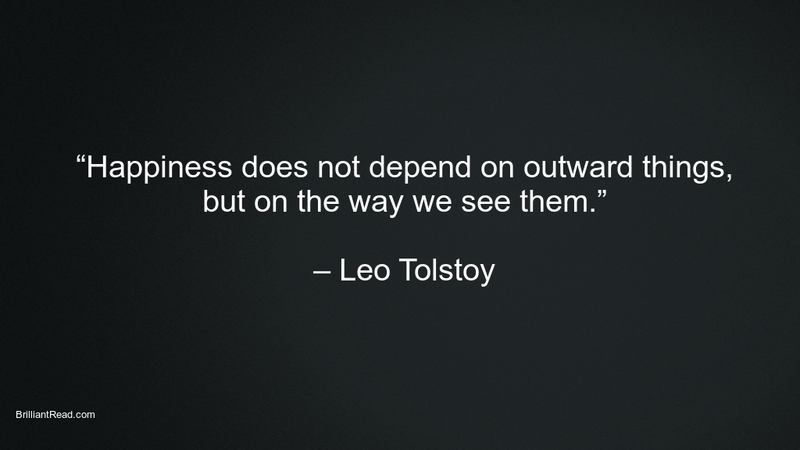 Leo Tolstoy is regarded as one of the greatest authors of all time. 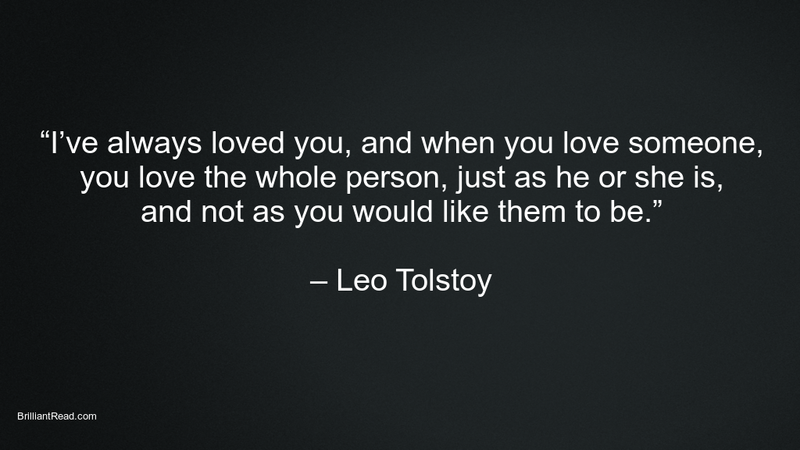 He written many bestselling, novels and short stories. 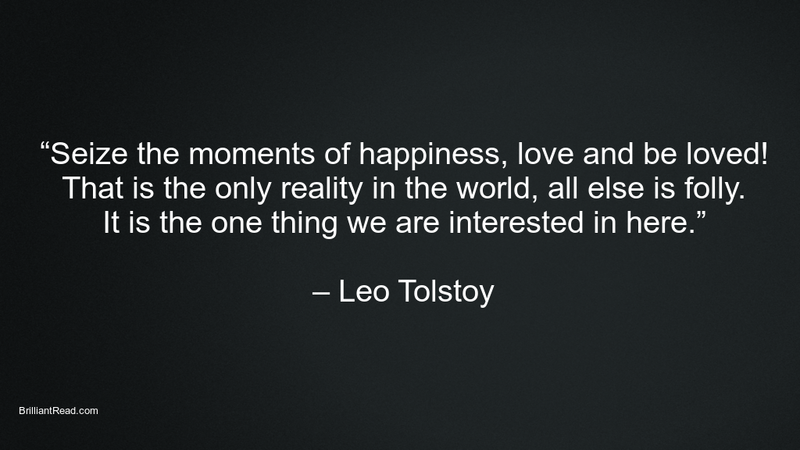 RELATED: 53 Best Rumi Quotes On Life, Love, Beauty, Friendship and Death. 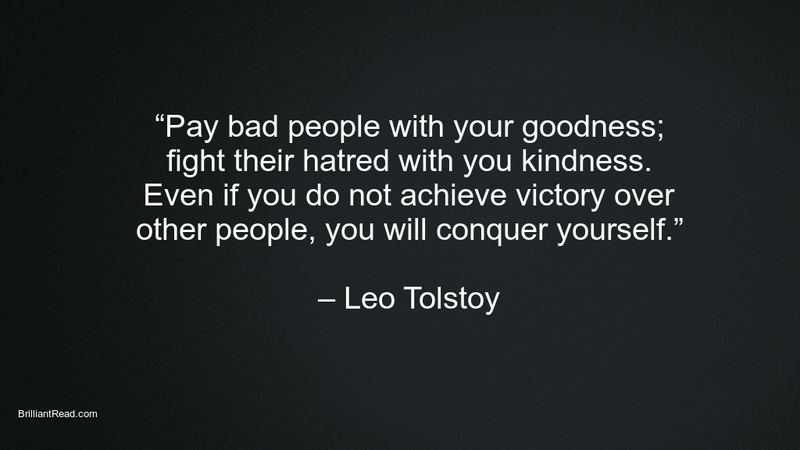 Do share it with your friends and followers.